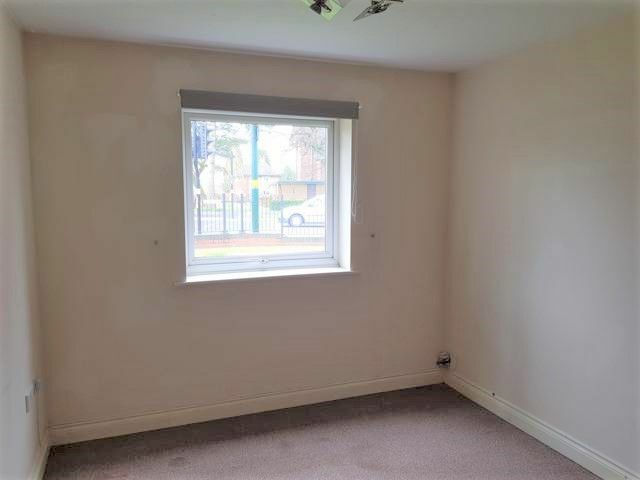 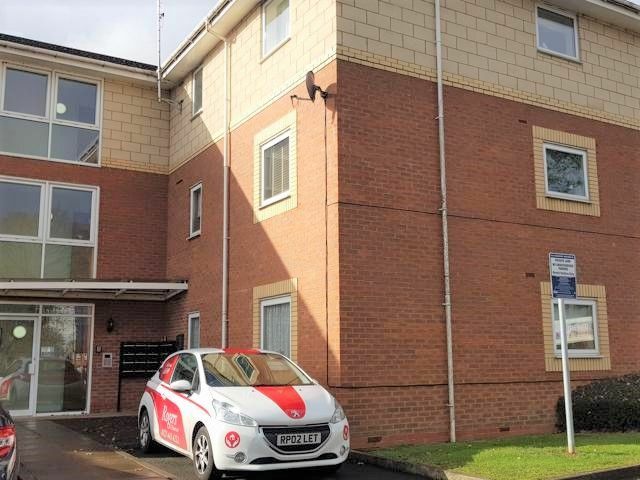 Rogers and Partners are pleased to offer this GROUND floor two bedroom unfurnished apartment to let, in Longbridge. 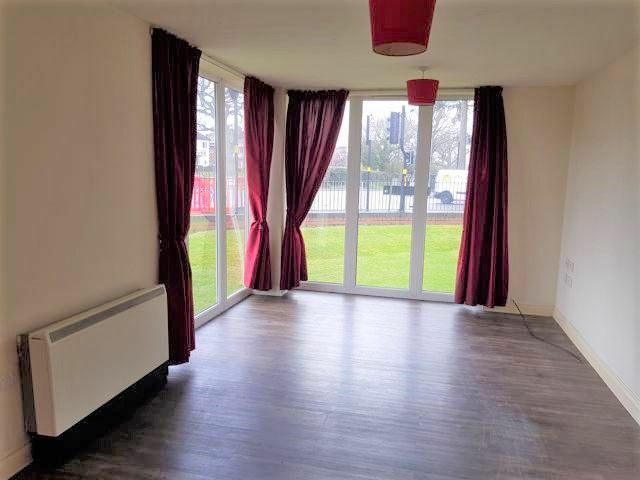 The property is within walking distance of Longbridge Train Station and the new development in Longbridge. 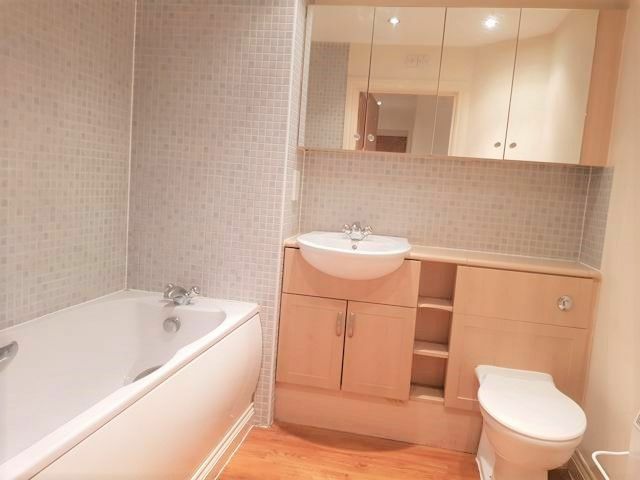 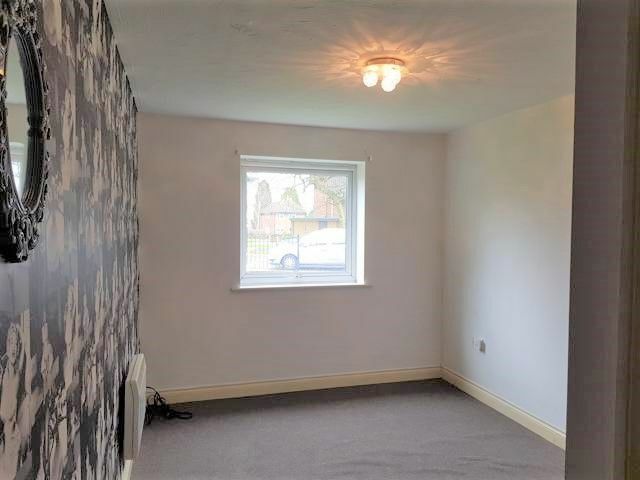 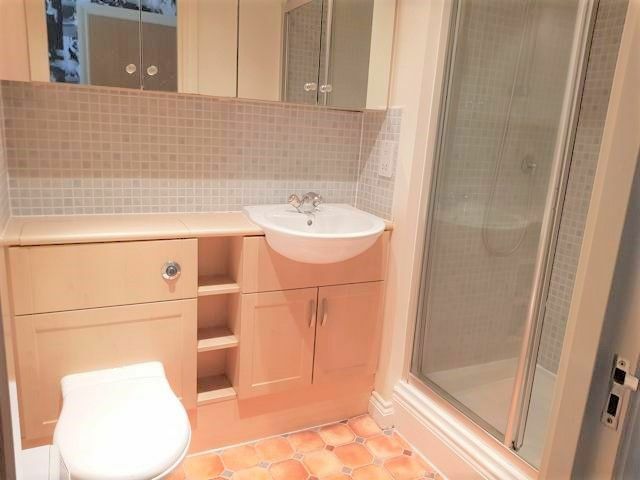 The property compromises of two double bedrooms, with the master bedroom having an en-suite; large family bathroom and an open plan living room / kitchen / dining area. 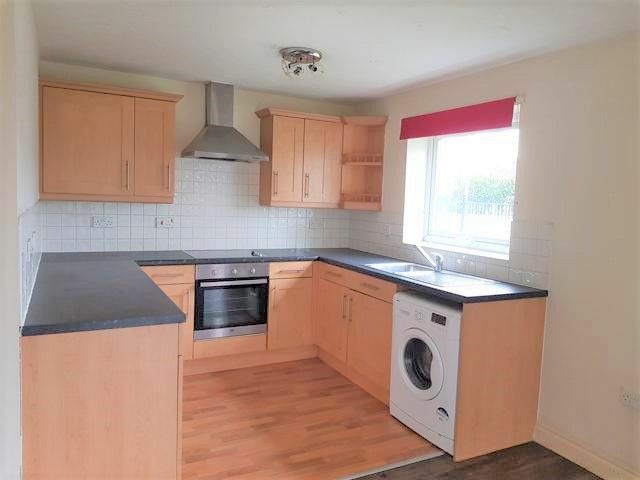 This property will not be on the market for long, to avoid disappointment, call today for a viewing on 01214434222.